Release: 1 juni 2006 | Label: Guflu Industries | Cat. no: GUF-DT01 | Tracks: 12+1 | Formats: CD en digitaal, verkrijgbaar via iTunes en BandCamp. Within the Dark Territory sound scenarios build up melancholic moods, contrast language experiments with conjuring mystique, enchanting the consumer ear with dense melodies. Libera Me just leaves one question unanswered: what should we get freed from in this case? Who are the rulers of this gloomy country, this Dark Territory which extends to a musical vastness rarely ever heard? In fact Dutch producers and musicians John van Loon and Jamez distinguished themselves as Lemonsoul producing House Music. Jamez career dates back even earlier. He contributed to more than 100 albums in a period of ten years. John prefers to draw his inspiration as a lyricist, singer and composer from the moods of his environment. 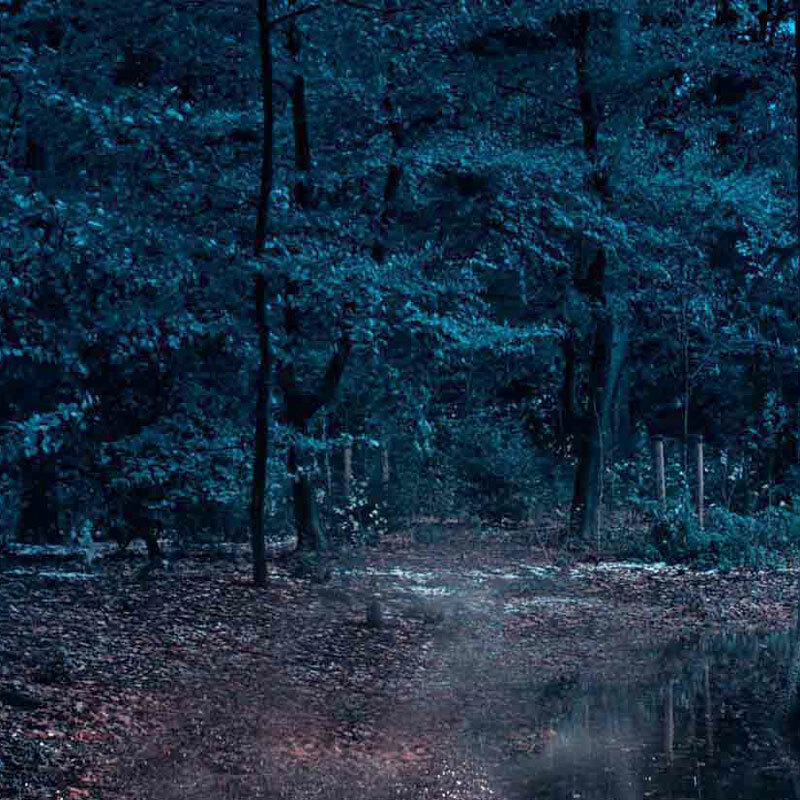 The results are walks on the razor´s edge, which motivated both musicians to found Dark Territory. Here they give vent to their feelings transforming dark emotions into sounds, which let the listener shiver or urge him or her into an ecstatic dance. A liberation in many respects. Dark Territory is different from the familiar underground. Sinister Ethno and electronic beats fuse together into an ethereal mesh. The moods of the different tracks change as often as the language of the lyrics. At one point the listener accompanies Dante and Vergil into the purgatory of the divine comedy (”Ptolomea”) before a Catholic funeral mass is being read in Latin. Both sound designers declared eyperimentation to be the maxim, which reveals itself in the two-part ”Creator”, ”Darkflower” with its sacral atmosphere or ”Kalandare”, which seems to pick up the magic of early Dead Can Dance. This comparison also makes sense for ”Vrijdag” (Friday) and ”Ankesuei”. The verbal and rhythmic improvisational work of these tracks creates a form of ritual trance. Close your eyes and get swirled over a vast plain. There you will catch sight of pagan cult sites as well as turntables, medieval market places and industrial frame made of steel. It is a strange country which you fly over and it is dark … a Dark Territory. All music and lyrics by Jamez and John, except lyrics of ‘Deliver Me’ which are part of the Requiem Mass of the Roman Catholic Church. 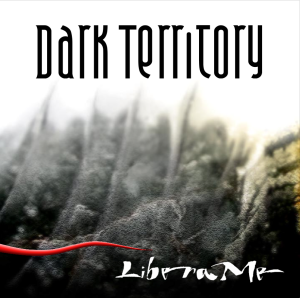 All tracks produced, engineered and mixed by Dark Territory at Jamez Productions Studio, Uithoorn, Netherlands. Choral voices on Creator II by Dominique van den Heuvel, Jeanine van der Velden, Tijmen de Groot, Marko Edzes. All tracks mastered by Sander van der Heide at Polyhymnia Baarn, the Netherlands, www.saintofsound.nl. Cover and logo design by Peter Villevoye. Title designed by Babs van der Graaf.